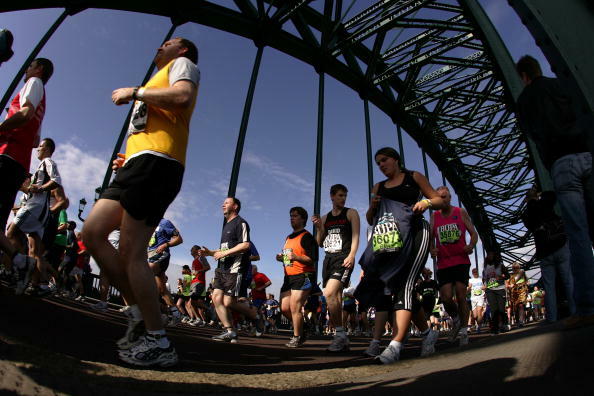 February 9 - Ian Stewart, who parted company with UK Athletics in acrimonious circumstances at the beginning of this month, has been appointed as a consultant to Nova International's Great Run series. 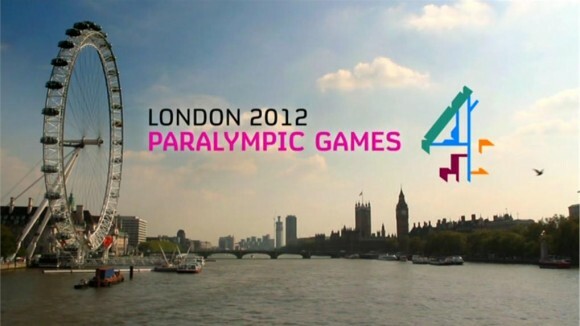 February 8 - Channel 4 has today secured the television rights for both the Sochi 2014 and Rio 2016 Paralympics, less than a year after the broadcaster recorded some of the highest viewing figures in its history when it covered London 2012. 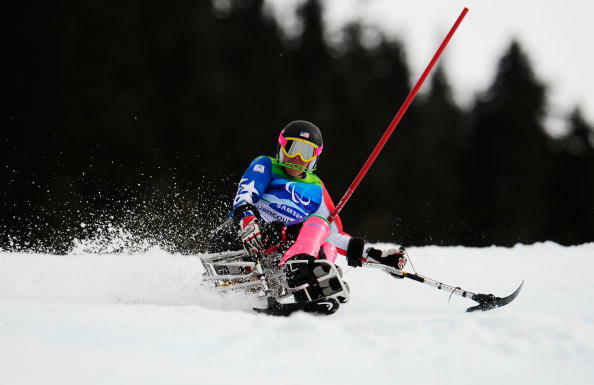 February 8 - Three-time Paralympic gold medallist Alana Nichols and two-time champion Chris Devlin-Young will lead a 13-strong United States team at the 2013 International Paralympic Committee (IPC) Alpine Skiing World Championships in La Molina, it was confirmed today. 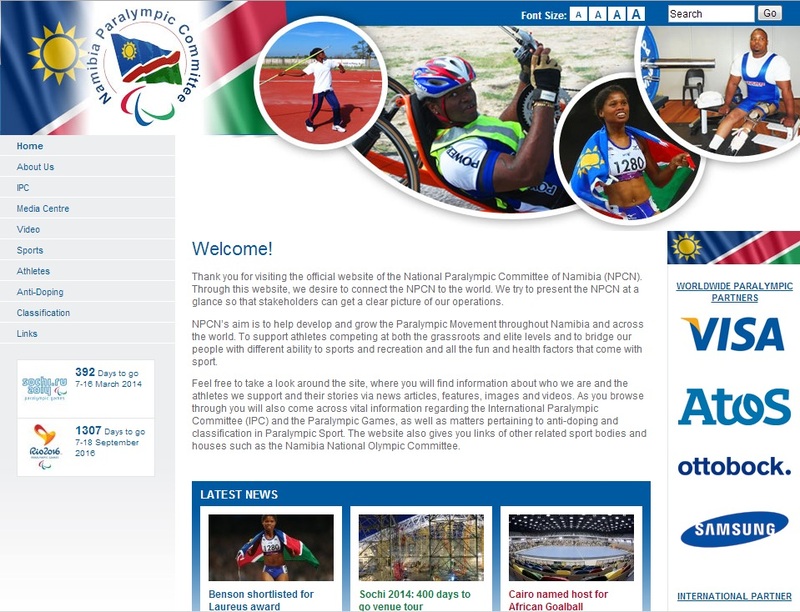 February 8 - The National Paralympic Committee of Namibia (NPCN) now has an online presence as its official website was launched this week, just six months since the nation won its first Paralympic gold medal. 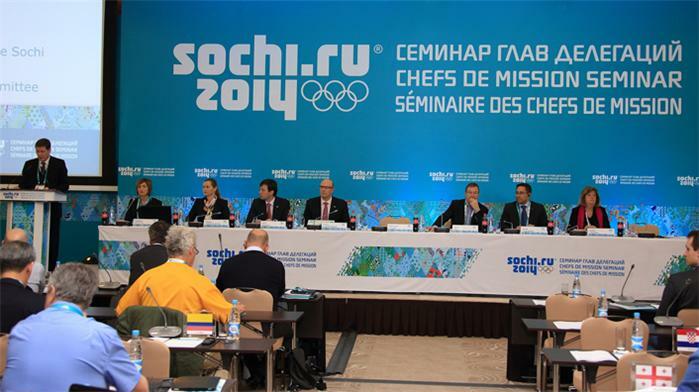 February 8 - More than 200 delegates from 75 countries have gathered in Sochi to discuss preparations for next year's Winter Games in the Russian city as part of the National Olympic Committees' (NOC) Chefs de Mission seminar. 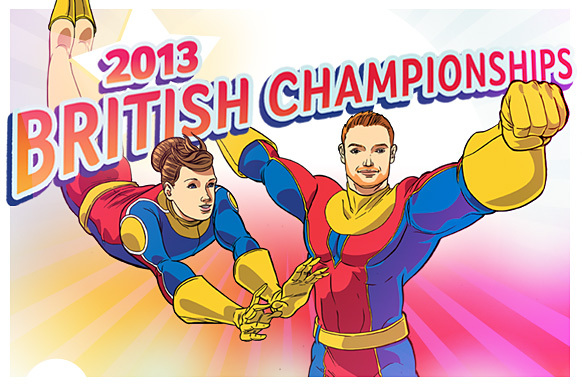 February 10 - Gymnasts Daniel Purvis and Rebecca Tunney will arrive at the 2013 Men's and Women's British Championships as superheroes after artwork was created to immortalise them as the superhumans they have become following their efforts at last summer's Olympics. 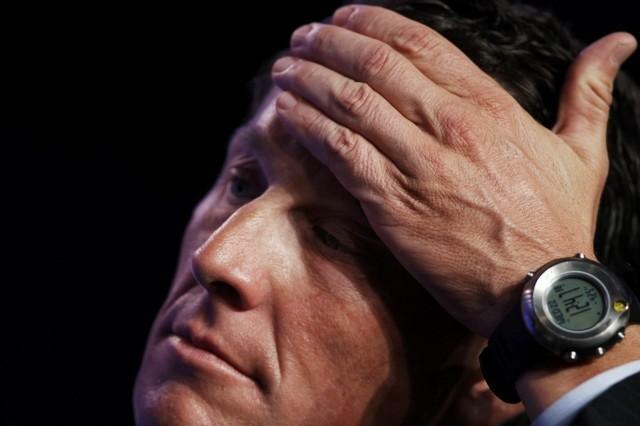 February 8 - SCA Promotions, the insurer who covered the bonuses for three of Lance Armstrong's seven Tour de France victories, have formally launched legal proceedings to try to get their money back. 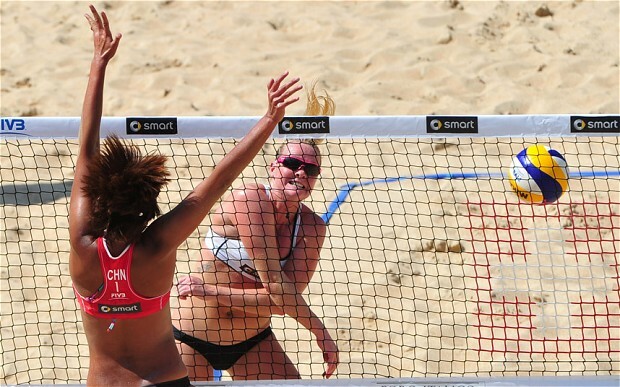 February 8 - Sports who wanted to be included on the programme for the 2018 Commonwealth Games in the Gold Coast have had their hopes dashed after Australian officials revealed that there would be no additions. 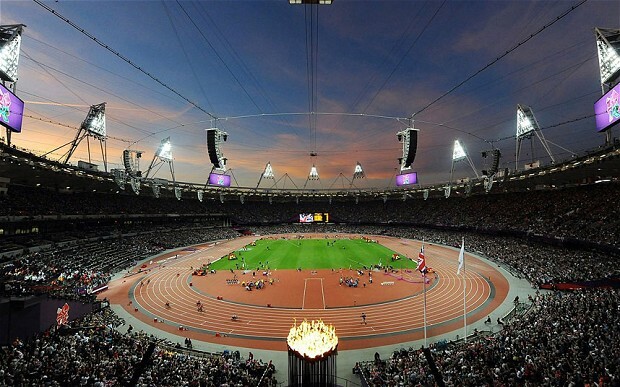 February 8 - A formal announcement that Premier League West Ham United will move into the Olympic Stadium is expected before the end of this month, the club's vice-chairman Karren Brady has revealed. 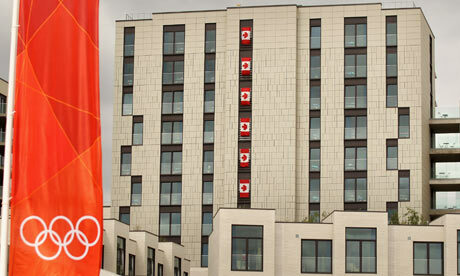 February 8 - More than 750 firms have registered for a special licence giving them the right to publicise their involvement with London 2012 after a controversial marketing gag was lifted, it has been revealed. 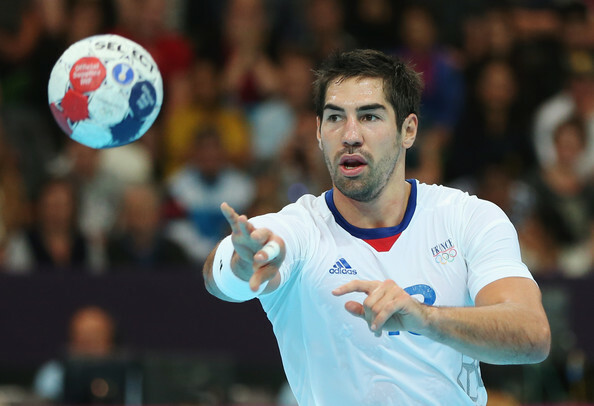 February 8 - French Olympic champions Nikola Karabatić (pictured) and Samuel Honrubia are among seven handball players handed six-match bans for their involvement in an illegal betting scandal. 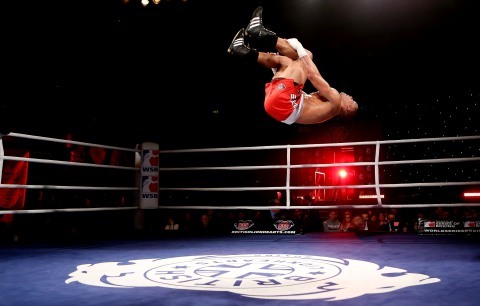 February 7 - The British Lionhearts secured a spot in the World Series of Boxing (WSB) knockout stages as they handed Group B leaders Astana Arlans Kazakhstan their first defeat of the season with a spectacular 4-1 win at York Hall in London. February 7 - Pakistan has been warned that it faces joining its neighbours India and being suspended from the Olympics if the Government continues to interfere with the administration of its National Olympic Committee. 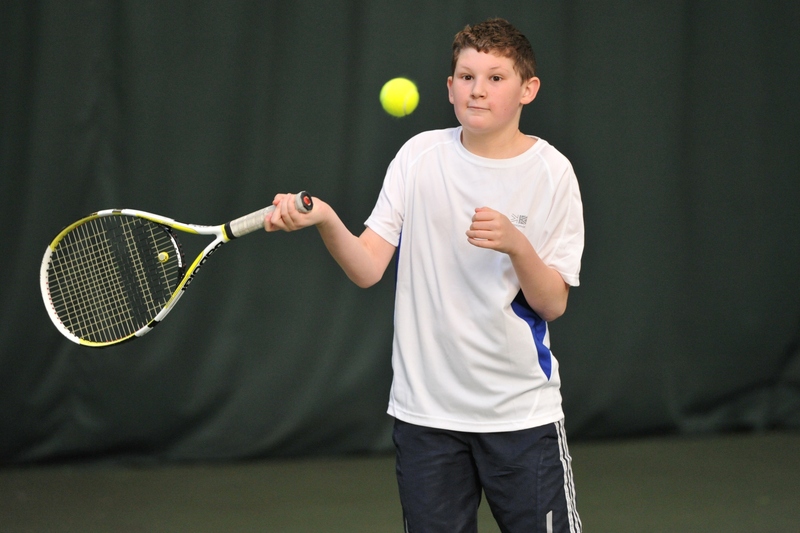 February 7 - Free coaching and a new London-wide competition are being launched to enable the growth of tennis for disabled people in the capital in a bid to try to build on the momentum of last year's Paralympics. 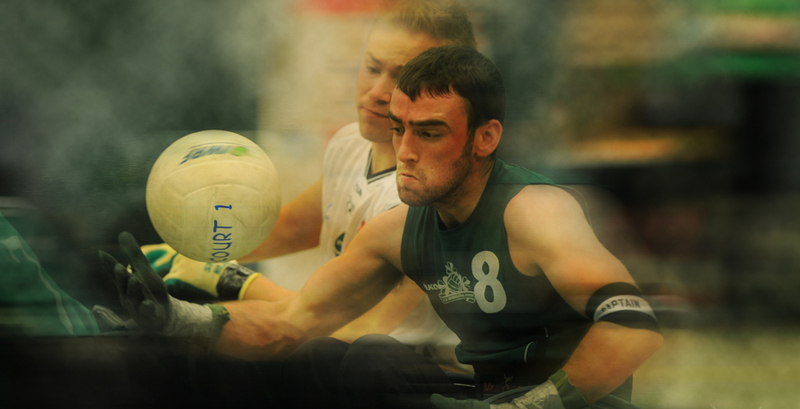 February 7 - Some of the world's biggest wheelchair rugby stars are gearing up to for the International Wheelchair Rugby Federation's (IWRF) European Qualifier, which got underway at Gormanston College just outside of Dublin today.